Whilst females spend a large amount on toiletries every year, the male grooming market is also rapidly growing. Stock up on essential wholesale mens toiletries today! 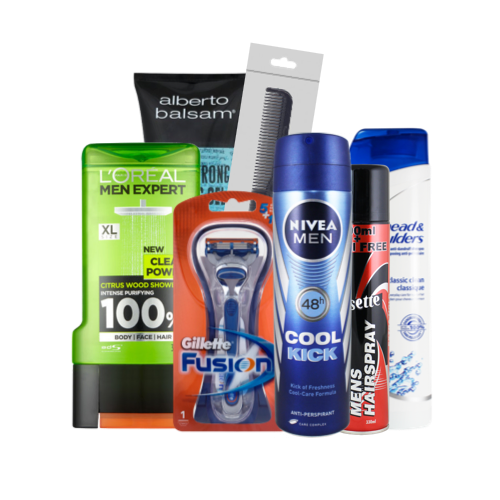 From BIC razors, to Lynx deodorant we have a great selection of wholesale mens toiletries - to suit a variety of requirements.